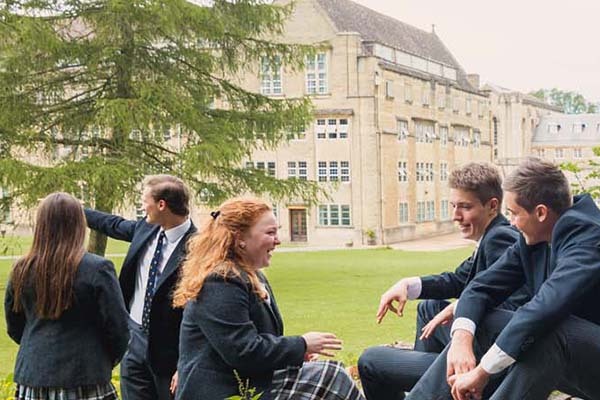 A leading Catholic independent boarding school, Downside is one of England’s oldest and most distinguished schools. The School is situated on a magnificent 500-acre campus in Somerset, only 12 miles south of the city of Bath, a UNESCO World Heritage Centre. The pupils benefit from a Benedictine education, with Christ at its centre, aimed at developing future leaders for 21st Century society. Downside is a happy school celebrating ‘the poetry of life’, it’s a unique place. Outstanding examination results are the priority and everyone is encouraged to aspire beyond their academic expectations; on average almost 45% of A Level candidates achieve A*/A and over 70% achieve A*/B. The School has been shown to significantly add value to entry level assessments and the system of assigning a dedicated tutor to each pupil ensures that progress is steady and sustainable. In each of the 6 boarding houses the care and well-being of pupils is the responsibility of the resident housemaster/mistress, supported by a broad team including personal tutors, a house 'Mother' and the Chaplaincy team. 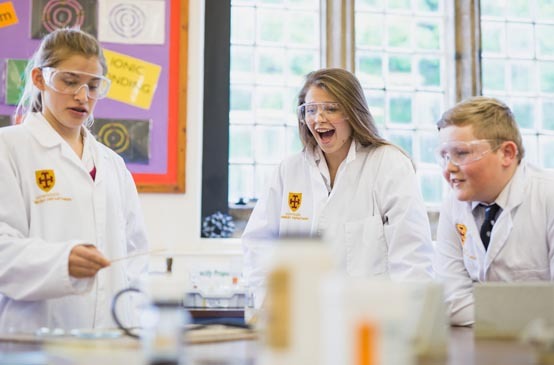 Each house has its own spirit, character and traditions, boarders and day pupils are fully integrated and friendships are often made across the Houses. Highly competitive inter-house contests and over 50 clubs and societies ensure that boarders are fully occupied. The department seeks to help each child find a sport they can participate in, enjoy and excel at. 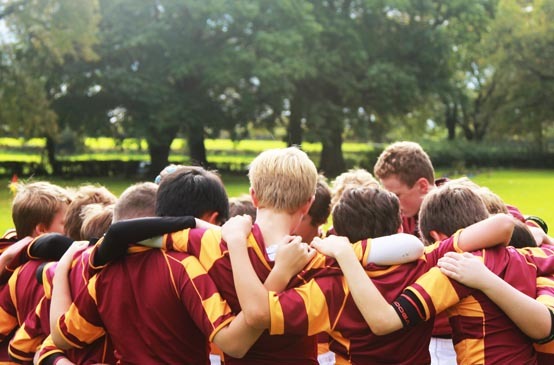 The philosophy is based on a positive mental attitude and exceptional work ethic, and this is expected from all pupils irrespective of ability. Facilities include an indoor pool, extensive playing fields and pitches, an Astroturf and a gym, all based within the 500-acre campus. Coaches include a number of elite players, including Mike Baxter (Bath Rugby) and Alfonso Thomas (Somerset Cricket). 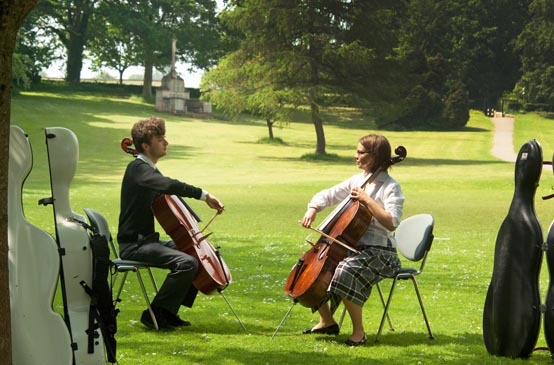 The Creative Arts are very popular both at GCSE and A Level, and as extra-curricular activities. 50% of pupils take instrumental music lessons and a wide range of ensembles and choirs provide opportunities to perform. Concerts are held in the magnificent Abbey Church, with plays and musicals performed in the restored 450 seat theatre. An artist-in-residence continually inspires the children, and the Design workshops boast the very latest equipment, from 3D printers to an iMac suite. Downside School is proud to have access to the internationally renowned Downside Abbey Library with its 500,000 volumes, some dating back to the 11th Century. Downside Abbey is one of only four minor basilicas in the UK. It was given the title in 1935, under Pope Pius XI. You can watch the consecration ceremony on YouTube.